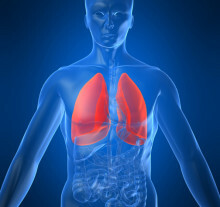 COPD is not one, but two conditions: emphysema and chronic bronchitis. Early intervention, medications and smaller portable oxygen systems can help relieve COPD symptoms. First, what is emphysema? 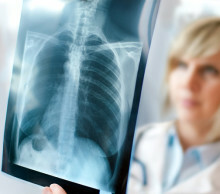 It’s a disease in which the air sacs of the lungs become damaged. Normally, as air travels from the mouth through the airways, it flows into air sacs called alveoli. These sacs stretch and fill up like tiny balloons. Oxygen passes through the alveoli walls into the bloodstream. Carbon dioxide from the blood passes out through the alveoli to be removed via exhalation. In emphysema, the air sacs lose their stretchiness and their inner walls are destroyed. This damage makes it harder for the lungs to absorb oxygen. In chronic bronchitis, the lining of the airways becomes inflamed and thickens. Sticky mucus forms, which blocks the airways and interferes with normal breathing. Typical COPD signs and symptoms are a cough that produces a lot of phlegm, shortness of breath, chest pain and tightness, and wheezing. Chronic bronchitis symptoms include many of these same signs—especially a cough and shortness of breath. Because most COPD cases are caused by exposure to tobacco smoke, the first step in treating the condition is to stop smoking. Medicines can relieve the cough, shortness of breath, and other COPD symptoms. 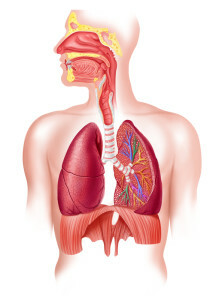 Bronchodilators relax the muscles of the airways, opening them up to make it easier to breathe. Steroid medicines bring down inflammation in the airways. These medicines are typically breathed in through a device called an inhaler. People with very low oxygen levels in their blood may need to breathe oxygen through a mask or a cannula in the nose. Some people use oxygen only during exertion, such as when exercising. Others need it throughout the day. One way for people with COPD to improve their quality of life is by taking part in a program called pulmonary rehabilitation. 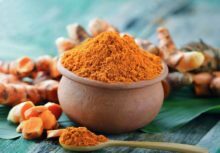 In this program, a team of nurses, physical therapists, and other specialists offer exercise and diet tips, along with other strategies to help manage the disease. When former First Lady Barbara Bush died at 92 on April 17, 2018, reports circulated that she suffered from COPD. 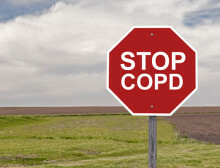 But what exactly is the ailment, and what does COPD stand for?